The hunt for a teacher on Muck was started after the isle’s teacher quit less than two years after taking up the post. 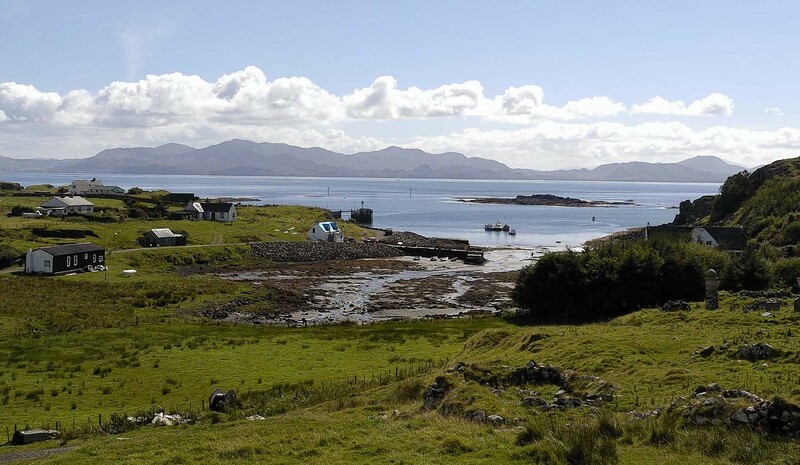 A teacher has been found for one of the remotest schools in the country where – despite its obvious beauty – few have stuck island life for long. Eight people sought to become a teacher for nine children on the Hebridean isle of Muck after a Facebook campaign was launched by parents. All who applied to fill the vacant principal teacher’s job travelled to see what island life was like. And frankly they were told they will have to literally Muck in with the community. Now a woman from mainland Scotland has won the race as children go back to school on Thursday. She will not start until next month. In the meantime, Andrew Murray, who is cluster head of Muck and the neighbouring isles of Eigg and Rum, is to teach the children until the un-named successful applicant arrives. Mary Fichtner-Irvine, chair of Muck Primary School Parent Council, said she was “delighted” that a teacher had been found. “There were eight applicants which is fantastic,” she said. “They all came and had a look round on a glorious day – but we told them that island life is not always like that. We told them of the problems as well as the many good things about island life. “It is important to get somebody who can take to island life. We are delighted that somebody has been appointed. It was a hard choice but it is wonderful that we have found a teacher. We have been asked not to disclose personal details but she is very qualified for the job here. The reasons for Mrs Mariner’s departure had not been revealed but are believed to be over a change of personal circumstances.